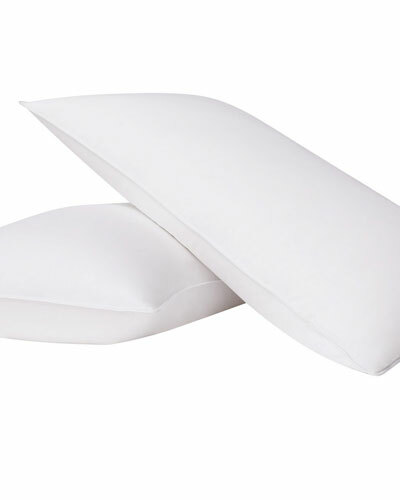 Molani Velvet Decorative Pillow 18Sq. 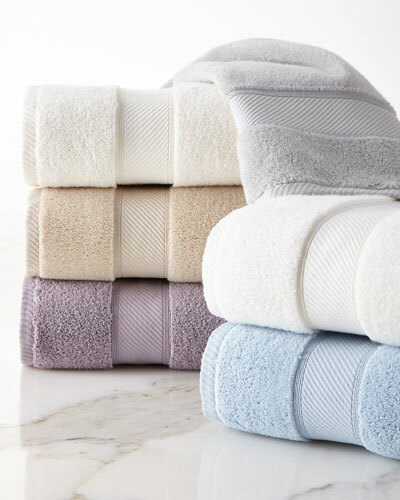 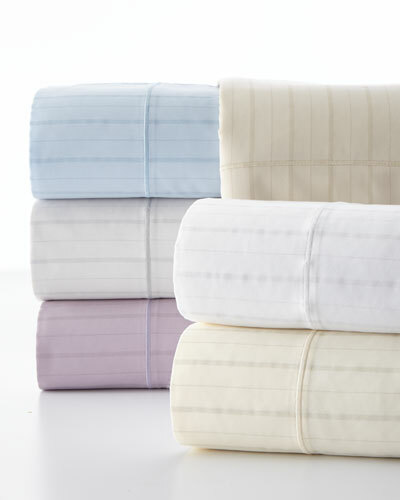 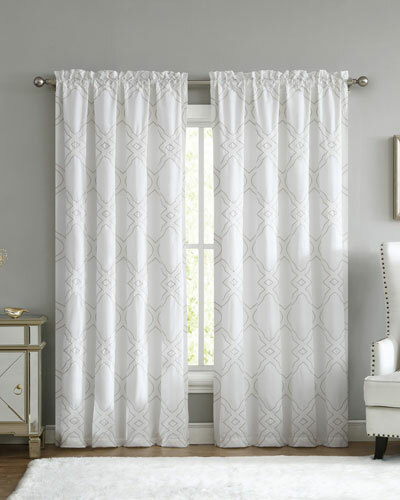 Charisma is known for its elegant and fine collection of bath, bedding, and towels. 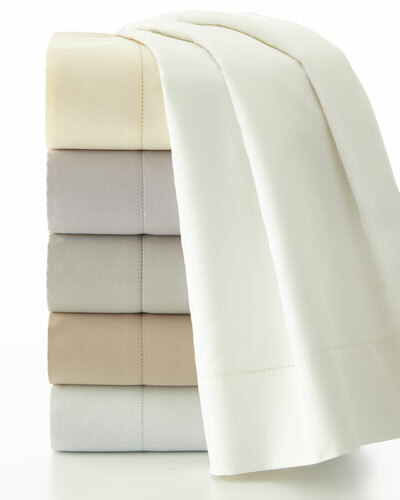 Using the choicest of fabrics such as Egyptian cotton, Charisma offers premium linen that envelops you in softness and comfort. 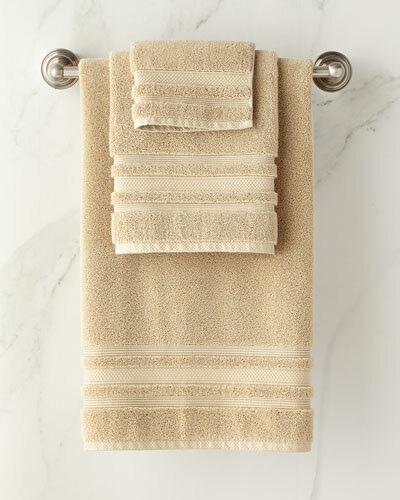 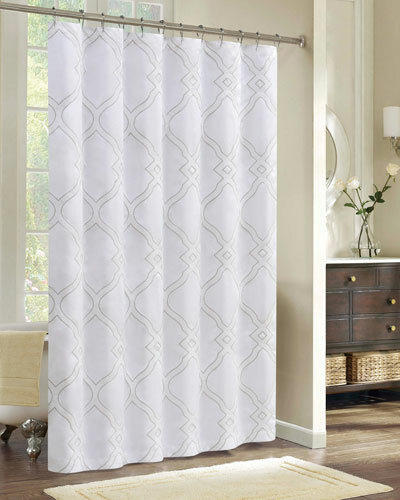 Whether it is a 3-piece duvet cover set, coverlet, or the classic bath, hHand, and face towels, each Charisma product makes for the perfect addition to your home collection. 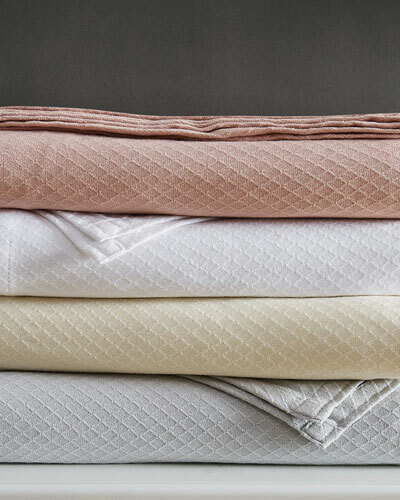 Available in a range of colors that blend seamlessly into your home decor palette, Charisma linens are carefully constructed to be an understated yet luxurious presence. 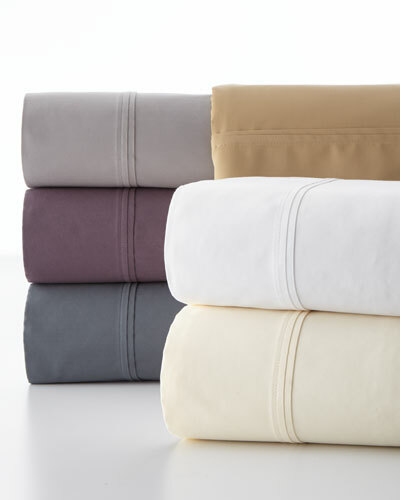 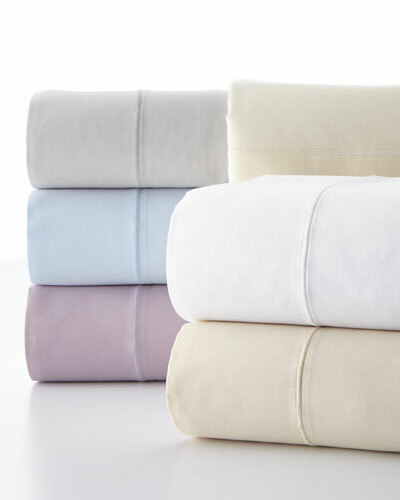 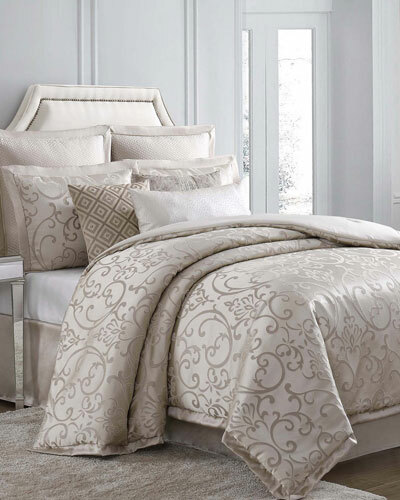 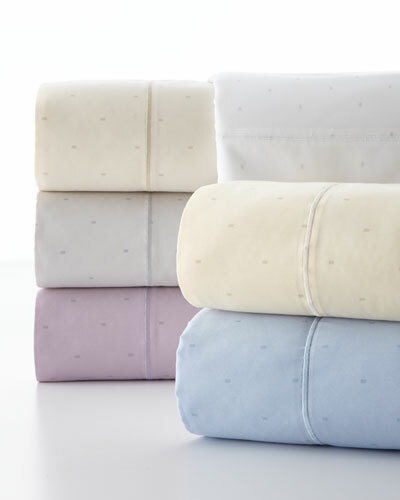 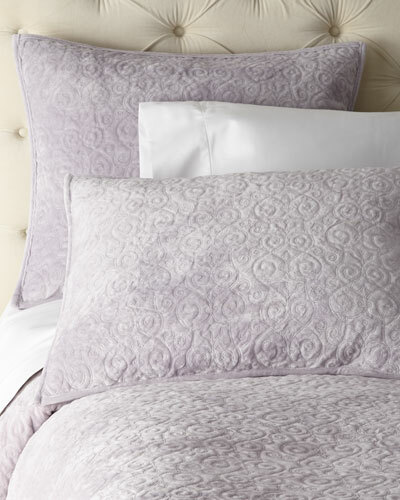 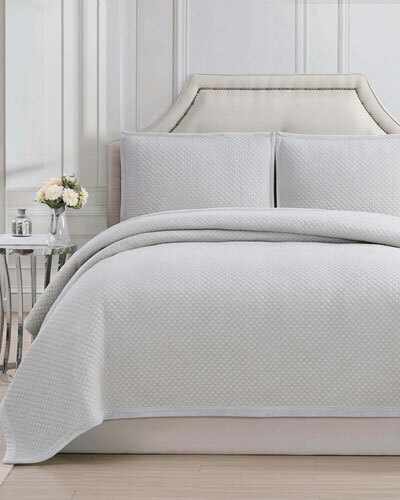 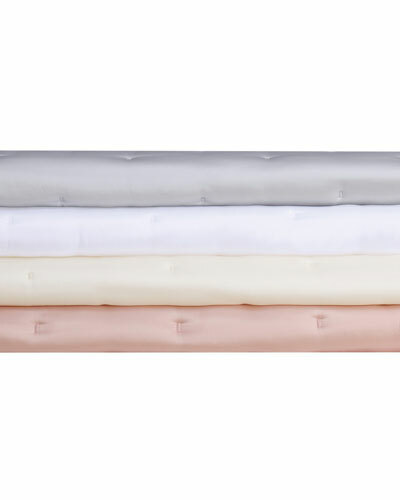 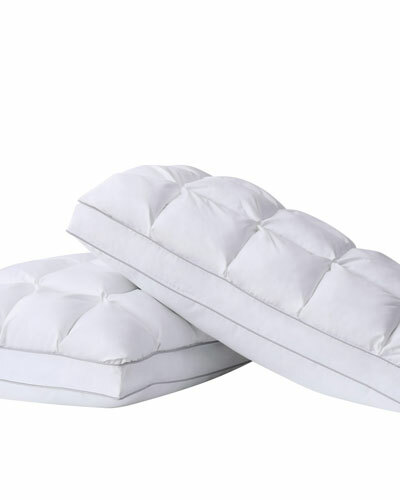 Discover Charisma sheets, bedding, and towels at Neiman Marcus.